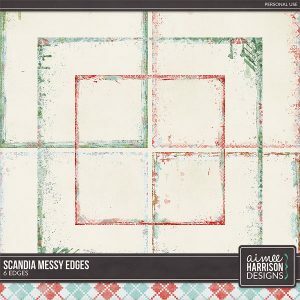 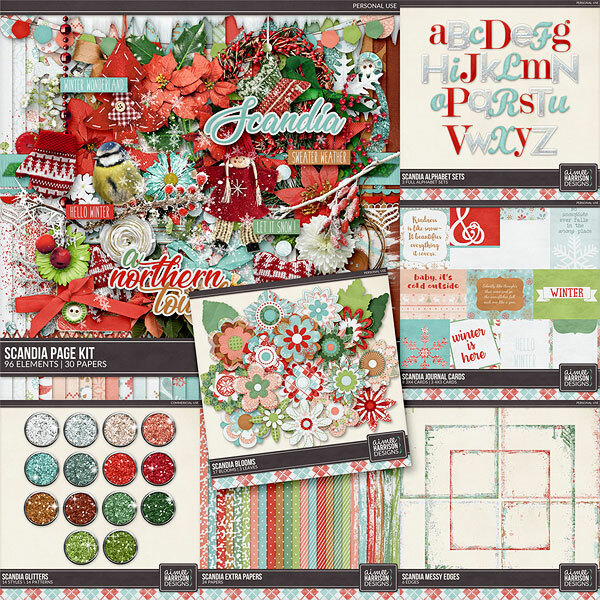 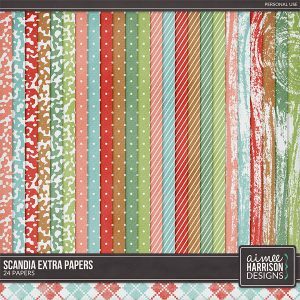 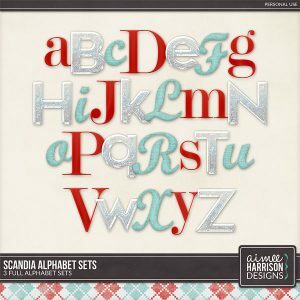 Scandia is on sale through December 20! 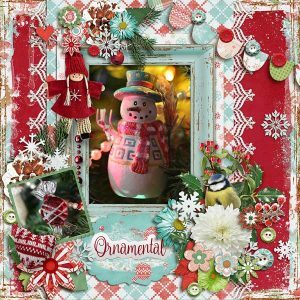 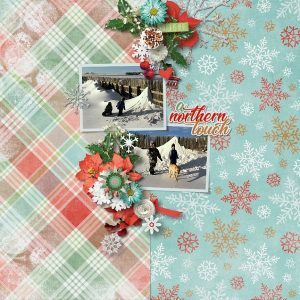 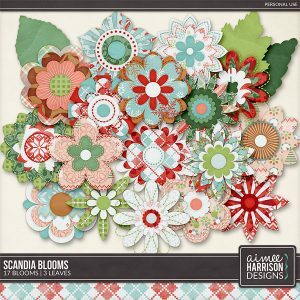 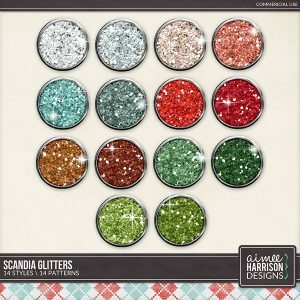 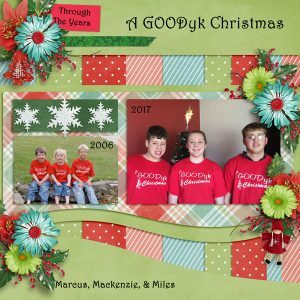 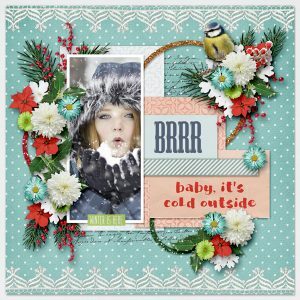 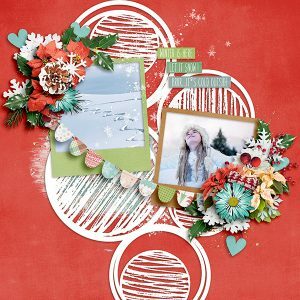 Available at The Studio, Gingerscraps, ScrapGirls, My Memories & My Store! 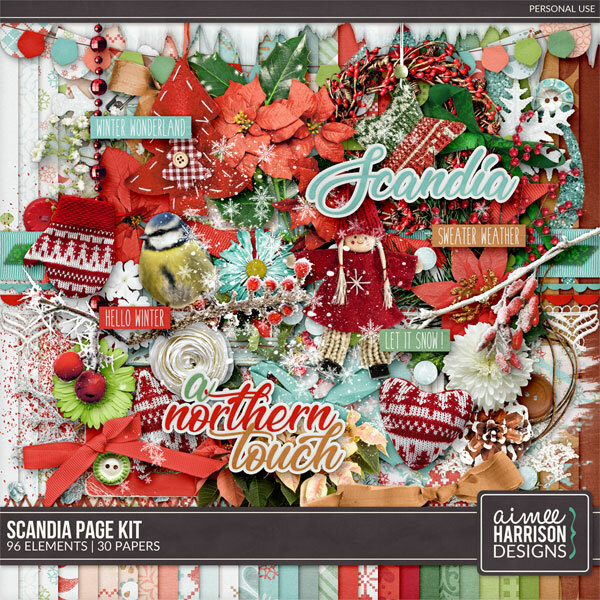 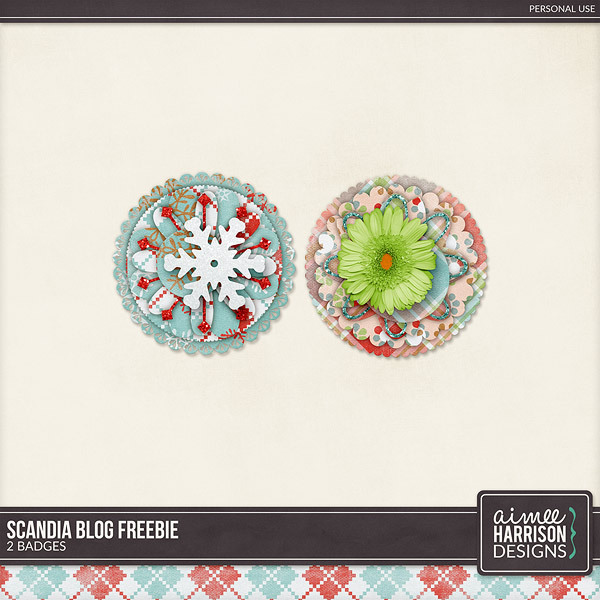 Full of bright red, white and aqua, this collection is reminiscent of all things Scandinavian. 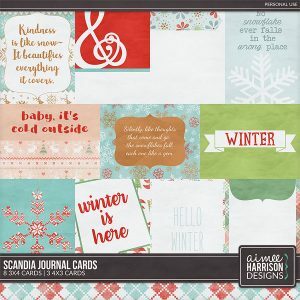 Tagged aqua, christmas, green, light blue, peach, red, winter. 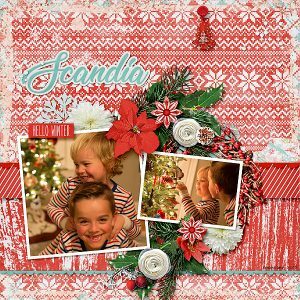 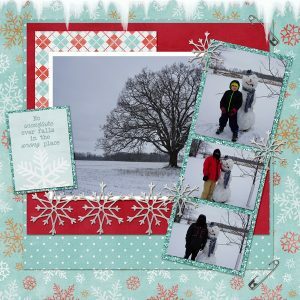 « New Page for your Classic Happy Planner!